← Images of Research 2015-16 winners announced! The conference provides an ideal development opportunity for new researchers to present their research, discuss and share good practice with others in an informal and non-threatening setting. There will be representation from all Schools and feature a diverse range of research activity. 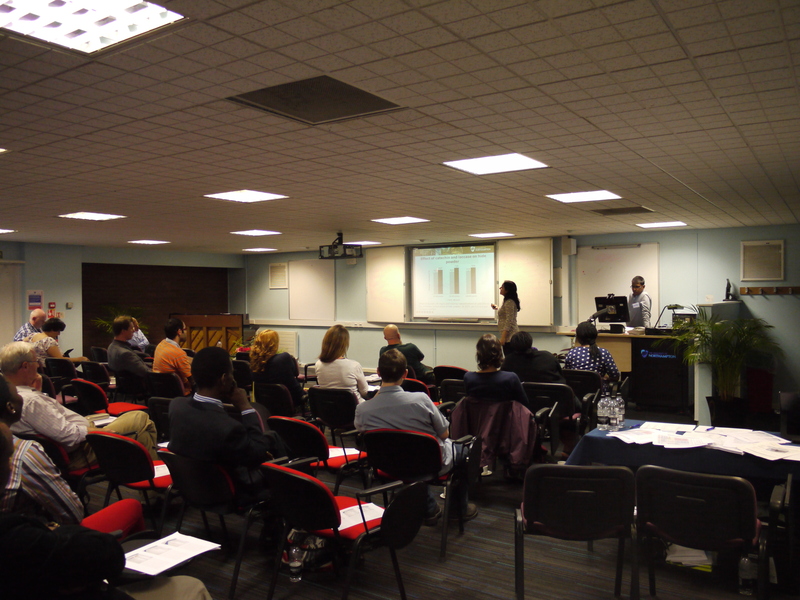 The conference is always an excellent opportunity for research students to practice their presentation skills. If you would like to come along to support your colleagues and research students please register your attendance for the morning, the afternoon and for lunch for catering purposes. You do not need to stay for the whole morning or afternoon, you will be welcome to join us for single sessions and lunch. Researcher’s presentations will be 10 minutes long, and there will be 5 minutes allocated for questions after each presentation. We expect to have about 16 sessions running throughout the day – more information will be released shortly about the programme. This year we will be live streaming the conference for the first time, so if you are unable to make it then you can always watch from your desk! But please do come along if you can and support our new researchers in person. Posted on May 23, 2016, in Conferences, Events and tagged Early career researchers, Graduate School, new researchers, PGR conference, Postgraduate research students. Bookmark the permalink. Leave a comment.